Many players have asked for a way to send eaves to new players. For the next two weeks, you can use [X]tra [X]eaves to welcome fresh faces - or to catch up with everyone you missed over [X]PendaPalooza! 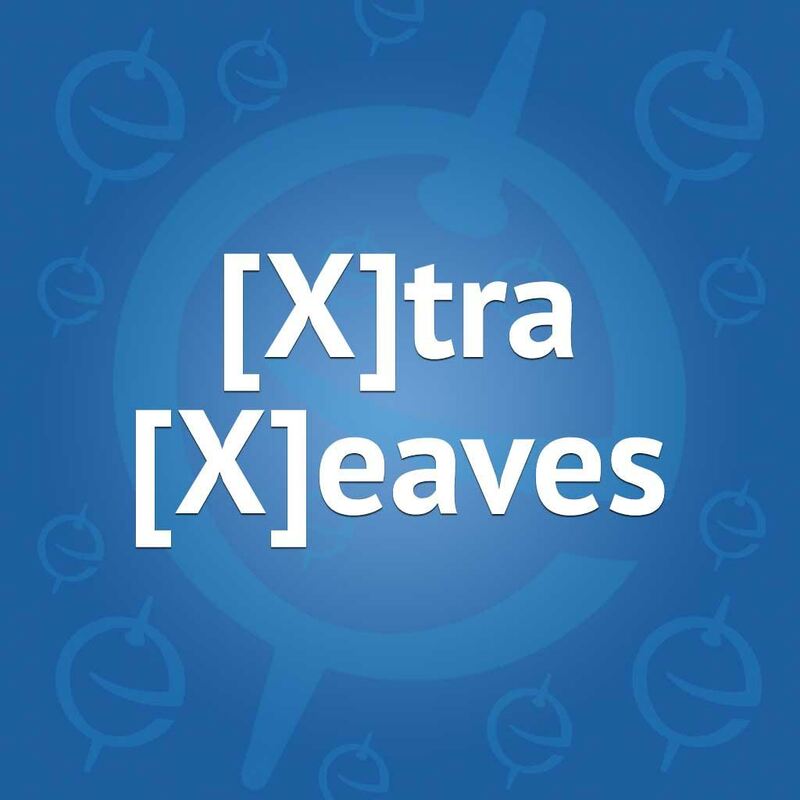 [X]tra [X]eaves WILL BE BACK March 13-15, and will include all you purchased. Have fun and spread the eaves!